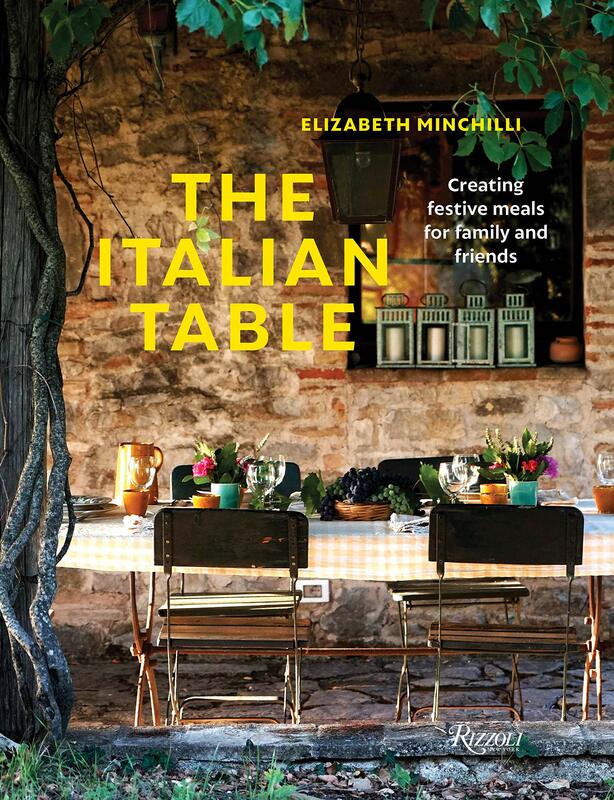 Elizabeth Minchilli has written about food, style, and architecture from her home in Italy for the past 25 years. Her website, Elizabeth Minchilli in Rome (elizabethminchilli.com), won a Saveur Blog Award for Best Culinary Coverage, an Italy Magazine Best Food Blog Award, and was named The Culture Trip Local Favorite. Elizabeth is the author of eight books, including Eating My Way Through Italy. She is also the founder of the Eat Italy app. Her books, blogs, apps, and food tours have been praised by The New York Times, Los Angeles Times, Travel & Leisure, NPR, The Huffington Post, Condé Nast Traveler, and more.